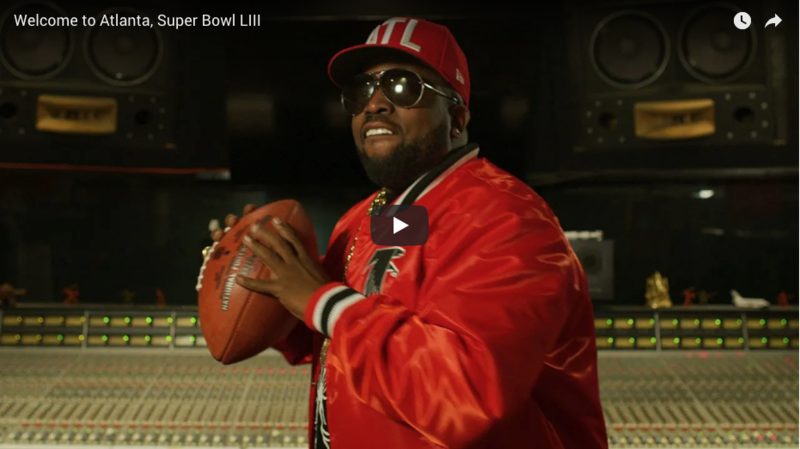 ATLANTA (Jan. 9, 2019) – Atlanta Convention & Visitors Bureau (ACVB) created a celebrity-packed video welcoming visitors to the city for Super Bowl LIII. The one-minute reel features 19 notable Atlantans from an array of backgrounds including music, sports, television and business encouraging viewers to discover Atlanta. The celebrities represented highlight Atlanta’s diversity, culture and spirit, capturing a glimmer of why each individual calls Atlanta home. They inspire guests to go out and explore everything that makes Atlanta the capital of the South. Atlanta Super Bowl Host Committee projects 150,000 out-of-state guests will visit the city during the 10-days leading up to Super Bowl LIII. ACVB’s welcome video will be hosted on its social media platforms, and Atlanta Channel will also broadcast the video in hotel rooms across metro Atlanta. 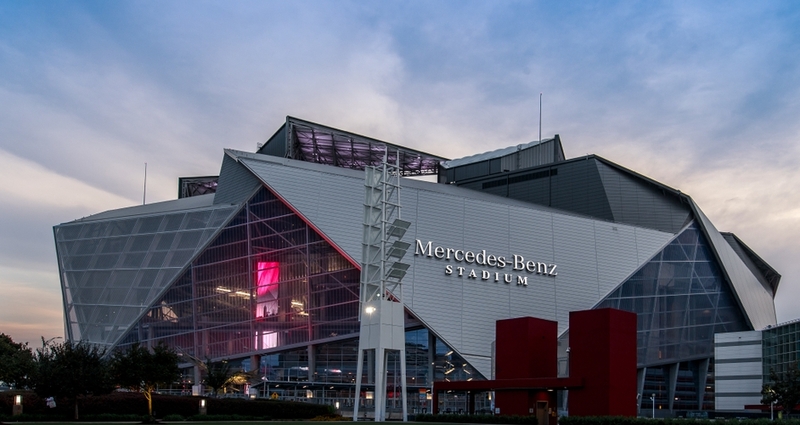 Atlanta hosts Super Bowl LIII Feb. 3, 2019 at Mercedes-Benz Stadium, marking the third time in 25 years the city hosts the marquee event.